The best way to ensure success, is to copy someone who has already trodden the path you are starting out on. Someone who can point out the potential dangers, pitfalls and mistakes, so you can avoid them. I have put together a comprehensive guide to buying an engagement ring from guys who have been there and done it. They have shared with me the pointers they wish they had known before they started on their engagement ring journey, so that you limit your risk of getting it wrong. An engagement ring is probably the most important purchase of your life. You really can’t afford to get it wrong. This is the moment that will mark the start of your future together. Your declaration of love for this one amazing woman who has stolen your heart, who you want to spend the rest of your life with. She’s unique. She’s individual. She’s quirky and beautiful. She’s like no one you’ve ever met. 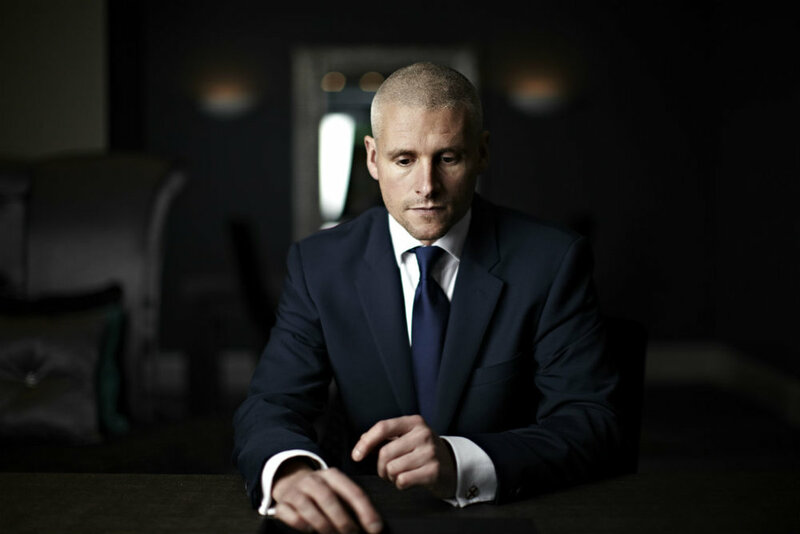 Choosing a bespoke route with Christopher guarantees a number of things…. My name is Christopher Stoner and I have been designing world-class, bespoke pieces of jewellery for clients for over 25 years. I combine the very latest in CAD design technology with my vast design experience to create individual, unique and world-class pieces of jewellery. I scour the entire world for the best diamonds and the finest precious gemstones for my clients, I don’t limit my search to UK suppliers, which limits both price and choice. My commitment to you is to remove the pain, the stress and the uncertainty usually involved with buying an engagement ring. I will help guide you through the confusing jargon and find you the absolute best diamond in the world for your design and budget. On the phone, or in a face-to face appointment. We discuss your initial ideas, look at design ideas, discuss budget and timescales for completion. I work on several designs for you based on our consultation. You will be sent a private web page with your initial designs shown in minute detail. This is the exciting bit - take your time and review them for as long as you need. Once you’ve settled on your individual design, Christopher will search the world for the best diamond to suit your design and budget. You will be consulted before a final decision on any diamond is made. You can sit back and relax as your bespoke, beautiful ring is created. You are sent weekly updates as your stunning engagement ring takes shape in our workshop by our team of talented Goldsmiths. Anything we need to know that might help with your design consultation? Thank you for your enquiry about an engagement ring design consultation. One of the team will be in touch shortly to arrange for a convenient telephone or face-to-face appointment.